I’m amazed this never came up for me before, but I recently had to diagnose a weird issue where we were seeing shared files locked, preventing other users from accessing them. Thankfully it turned out to be unrelated to the Synology, but I did discover a useful command in the process. As usual, these advanced commands require that you SSH into the command line interface of the Synology box. You may login as root if using DSM 5.2, or as an admin user/sudo if using DSM 6.0. For the purposes of this blog post I’ll assume DSM 6.0. You’ll be prompted for a password, then it’ll display the output. First you’ll see a list of client sessions, followed by a list of locked files, similar to the screenshot below. Now the output itself has a few parts as identified by the header. The PID is the process controlling the session or locking the file. The UID is the user that this process is running as. The numbers aren’t very descriptive, but you can reverse search those numbers to get relevant information. We can also assume that the UID is the user that is currently accessing or locking the file, but especially in a busy network, it can be useful to identify precisely which user is accessing and/or locking a file. And for this we use a slightly more clunky command to reverse-search the UID. Now AWK is a pattern-matching tool that I couldn’t even begin to explain in this post, but suffice it to say the rest of the command is there to feed it a pattern to match (in this example 1027), find the matching UID row and output the third column value (that is, the name) of the user, all of which is found in the file /etc/passwd. Or put in simpler terms, it looks inside /etc/passwd for the username matching the UID. So you’re minding your own business, when out of nowhere you get a text from your Synology NAS has experienced a drive failure. Your heart skips a beat but you remember that the drive is still under warranty, and you silently pat yourself on the back for having the foresight to implement the notification service, and for setting up dual-disk redundancy RAID so that even if a second drive were to fail, you could still recover all your data. You submit the hard drive warranty claim (making sure to choose the “advanced replacement” option where they send you the new drive before you return the defective one) and pretty soon you have the brand new replacement drive to install. 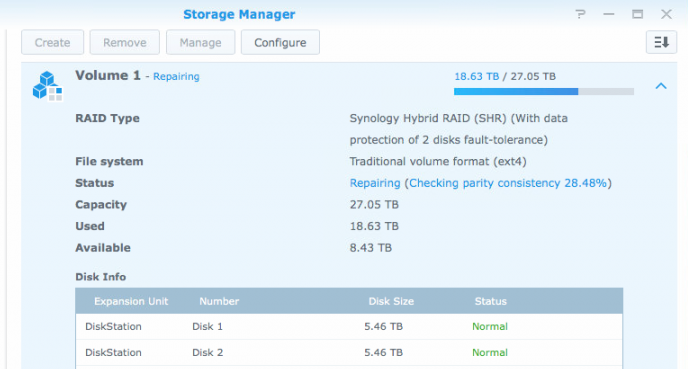 Out comes the old drive, in goes the new, and you tell the Synology to repair the degraded RAID array. Before long, the Storage Manager shows you an indicator that slowly crawls up from 0.0%. …but what does that mean in hours? A percentage indicator is great! But it doesn’t mean much without context. It would be nice for the RAID rebuild progress indicator to give you an ETA, so you can start breathing again. Oddly enough, the system is already estimating how long it will take, but for some reason the number is hidden, and of course is only revealed by a command line session through SSH. Unlike some other command line tricks for Synology NAS devices, this one does not require logging in as root, however it does require a user who actually has SSH access, in other words an admin user. Once you’re logged in it’s quite simple. Hint: it’s the one that is rebuilding. Yours may not look the same depending on how you structured your drives. Each volume is identified by an MD (Multiple Device) which is just a linux term meaning it can be an aggregate of many drives. You may see more MD designations rebuilding simultaneously. In this case MD2 is rebuilding, and shows that it will finish in just over 980 minutes — roughly 16 hours. So you can go for a walk. Or stream some videos because your Synology can rebuild itself without interrupting its other duties. When people think of networks, most will think of the wireless router they use at home. But in fact, the typical residential or even small business router is many separate systems combined into one unit. The first function is as a gateway router. A gateway router routes traffic between different networks — for example between Internet or Wide Area Network (WAN) and your Local Area Network (LAN). A gateway router itself is already two separate functions: a gateway and a router. That is a complicated subject in itself that I’ll save for another time, but the bottom line is that its primary function connects your internal network to the internet. The second core function of residential routers is as a network switch. Whereas a router passes traffic between different networks, switches pass traffic between devices inside the network. The difference isn’t apparent so much in residential networks besides the fact that a Switch enables more devices to be plugged in at a time. For enterprise environments, the differences and capabilities become much more pronounced. Again, the key point is that it connects your internal devices to each other. A wireless Access Point (AP) behaves much the same way as a Switch does, but utilizes microwave frequencies to transmit information to and from devices on the LAN. The caveat is that they are very prone to interference and stability issues. It can take a lot of effort to optimize a wireless network to mitigate these issues while maximizing stability, coverage, and throughput. Fortunately, this is something we specialize in. So think of it as a Network Switch with antennae for wireless. What else do household gateway routers do? Most will include a kind of firewall, which can block malicious or unwanted traffic (both incoming and outgoing); a limited-capacity DNS server; DHCP, which controls and assigns the list of available IP addresses to assign your internal devices; and more. In a large-scale enterprise environment, each one of these would potentially be controlled by entirely different systems. It would be both unthinkable and impossible to service an entire network from a single device and all of these functions because of the scale involved and the technical limitations (barriers would be technical, mathematical, geographical and even the laws of physics). The point of the above is that the limitation of most residential or even small-business-grade network equipment is the same age-old problem of all combination devices. By combining the disparate devices, it somehow loses the ability to perform any one of those jobs as well as it should. Worse, if any single function fails, the whole device must be serviced or replaced. The configuration software, too, is buggy, limited, and infested with security vulnerabilities. Manufacturers produce home routers to be cheap and disposable, putting minimal effort into weeding out bugs and addressing security flaws. The inadequacy of these devices is so infamous that it’s prompted some industrious programmers to develop “alternative” firmware such as Tomato Alternative Router Firmware and DD-WRT which can be installed on some compatible routers instead of the stock firmware. The bottom line is that my ideal network design philosophy is one device, one purpose – at least as far as I can separate the functions logically. Historically, my homelab relied on a sturdy Cisco 871W Wireless Integrated Services router, and it ran flawlessly for about eight years. 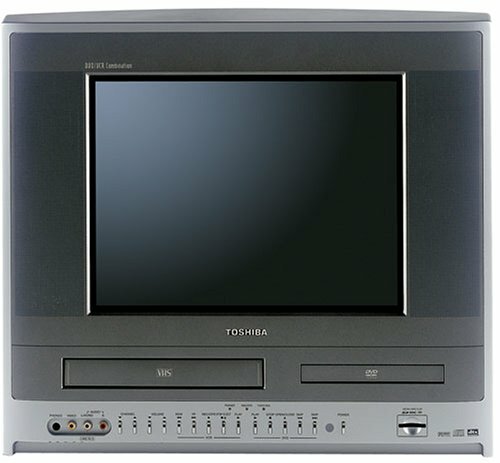 At the time I bought it, it was the single most expensive piece of network equipment I’d ever owned (I think I paid about $900 for the then-$1200 device), but I had grown tired of the shoddy off-the-shelf garbage failing every six months so the investment paid for itself many times since, both from an educational perspective and an operations one. The limitations of the Cisco had been showing for some time now, requiring a Java-based software controller if I didn’t want to deal with the Command-Line-Interface (CLI). As familiar as I am with it, I do like to have some visual feedback to fall back on. And as time went on, Java and browser versions marched on but the HTML/Flash/Java controller software remained the same, requiring a lot more effort on my part to keep it running. Ubiquiti ERLITE-3 – So fast, I can’t even afford the equipment I would need to find the speed limit. The final nail in the coffin came when I realized that the processor on the device was so underpowered that it could not even attain the speeds my ISP offered me — the bandwidth that I was paying for, but could not meet. It was peaking at about 60% of the purported capacity. I had been a longtime admirer of Ubiquiti equipment, and had demonstrated their effectiveness and stability in many other client projects, so I decided it was well-suited for the role in my own network. Based on tests that I’ve seen online, the LAN-to-WAN throughput is so ridiculously high that it outperforms most people’s testing capacity. That is to say, if Gigabit internet speeds ever become common in North America, this thing could handle it without breaking a sweat. And for comparison’s sake, the Cisco 871W was peaking at about 30 Mbps, meaning the ERLITE could theoretically outperform it by more than 30 times! Besides performance metrics, the Ubiquiti Edge Router drew me in because of the cost (which was about 8% the MSRP of the Cisco 871W in its heyday). So 8% the cost, 30x the performance. I suppose it’s not fair to compare it to a device so old, but the major point here is that it has way more capacity than I can throw at it, which in theory should last me another 8 years. Even some Ubiquiti loyalists have voiced concerns that the Web interface of the EdgeOS is still missing some advanced options, but I do most of the configuration through the CLI anyway so it’s not really an issue. But the options that are available are easy to find and configure, I daresay, for a savvy home user. When shopping for a Network Switch, I had a list of requirements in mind. It had to be Gigabit, (1024 Megabits per second, or a theoretical max of 125 Megabytes per second between devices). It needed IEEE 802.3ad Dynamic Link Aggregation (LACP), which basically combines multiple ports and enables them to work together to increase bandwidth to compatible devices. In my case, my Synology DS1815+ had four ports that I wanted to combine together to enable a theoretical 4Gbps throughput (500 Megabytes per second between multiple hosts). To enable advanced functions like LACP, it had to be a “Smart” or “Managed” switch, as opposed to an unmanaged switch which has no interface or higher functions whatsoever, and merely connects devices together (but at a much lower cost). I had some other requirements but it would be beyond the scope of this post to explain the why and how. Most of the requirements revolved around speed and management, which allows me to save to my Synology server as fast as I might with a locally-connected hard drive. It also allows me to play videos on virtually every device I have over the network without noticeable hiccups or buffering. Since this same network is also the backbone of my home, it’s important that our home use does not interfere with business use and vice versa. My wife does a lot of photography, and she had the habit of storing all the files on her local hard drive because navigating them over the network was painfully slow. Folders were slow to open, and the thumbnails would remain blank for quite a long time whilst they loaded. Now, it’s still an uphill battle breaking her of the habit of storing locally, but the network experience is dramatically improved – thanks to both this switch and the Synology DS1815+. The Netgear GS724Tv4 checked all the boxes, and the price was right. Purists might argue that I would be better served by a fully managed switch, but I’ll perhaps save that for a future upgrade. 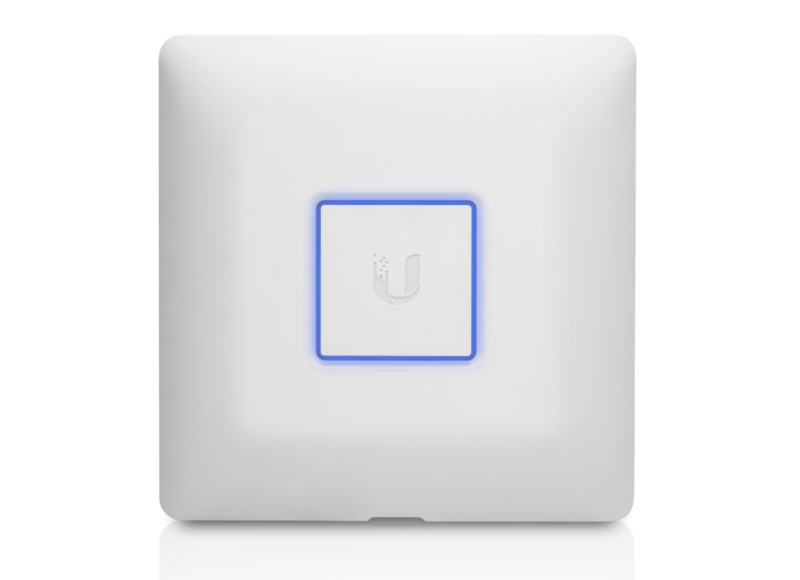 Where the ERLITE is a high-performance, low-cost router, Ubiquiti’s line of Unifi Access Points (AP) are likewise positioned. They’re designed for scalability, which means that instead of the configuration software being installed and accessible from the device itself, it’s installed separately (on a server, desktop, or a dedicated device). Once the device is configured, the software doesn’t have to run in the background, even if the device is reset. It will simply continue to operate as it was configured when it last received instructions from the controller. I had heard mixed reviews of the UAP-AC. IEEE 802.11AC wireless AP enables up to 1300 Mbps to compatible clients, though it’s such a new wireless spec that I only have a couple of devices that support it. This is the once device in my homelab that I don’t own — it’s on loan from a strategic partner. So although I haven’t experienced any issues reported by some about the AC model, I can’t really comment on it because I haven’t been able to really utilize it fully. The bottom line here is that it’s a Dual-Band AP so it operates both on 2.4 GHz and 5 GHz frequencies and I have fast, stable wireless throughout a two-floor, 3000 ft2 home not including a limited range outside. Another important design strategy here is that wireless communications ideally should not be the core communications infrastructure, rather it should be supplemental to a wired network. Although wireless speeds can sound deceptively fast on paper, it is inherently a half-duplex medium — in other words, only one device can “talk” at a time, and only in one direction at a time, like a two-way radio. This is why high-bandwidth protocols like video streaming and torrents can choke even the fastest wireless network. As ubiquitous (no pun intended) as wireless technology is, there really is no comparison to a wired network. One thing that you may not have outright gleaned from all this is that the function, ability, and requirements of each device impacts the decision of each other device. This highlights somewhat the “design” aspect of a network. The goals I had for the Synology NAS required at least the advanced functions of a Smart Switch, and at Gigabit speed. That speed, in turn, required a minimum of Cat5e cable. The wireless AP had to be placed somewhere central, relatively free from obstruction, not against metal or tucked behind stone or concrete. 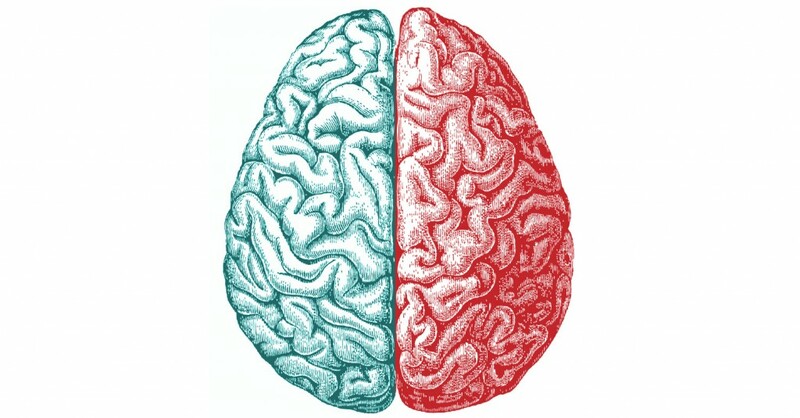 In a well-designed network, each decision potentially affects another. And of course, above all else, it needs to be well documented. So there you have it: my core network infrastructure. Stay tuned for part 3, Virtualization and Monitoring.